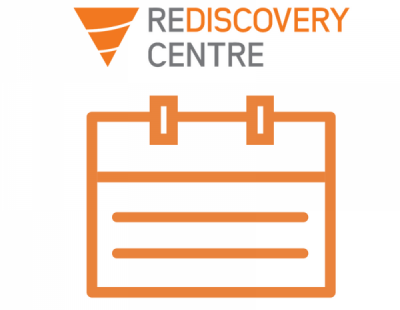 The Rediscovery Centre hosts a full calendar of events all year round. Find the perfect course for you in Fashion, Furniture, Bikes, Education or Tours. If you would like to search our events by date please click here to view our calendar.